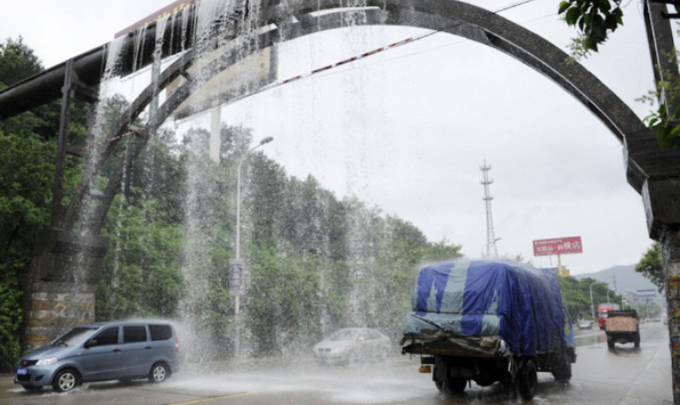 Weeks of torrential rainfall resulted in a bizarre car wash coming about on a Chinese motorway. The drivers of the cars and trucks didn’t seem to mind the artificial waterfall, the motorcyclists were less impressed. 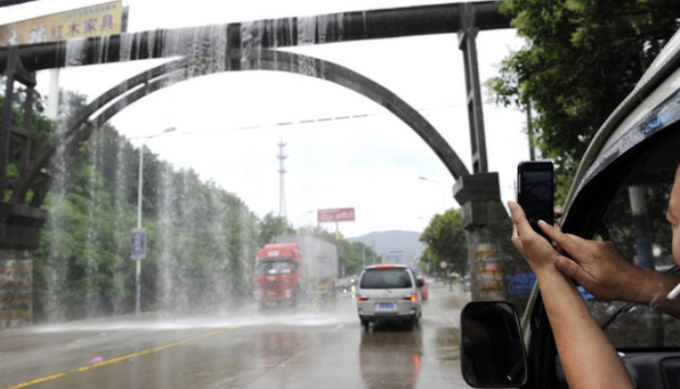 The spectacle came about in Dongyang, in the province of Zhejiang after weeks of continuous heavy rain took its toll on a drainpipe bridging a busy motorway. 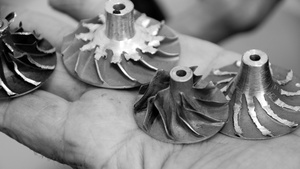 The overloaded system led the continuously accumulating excess water onto the road, causing severe complications especially for the drivers of motorbikes and drop-tops.